Win a Pair of Canterbury Sheepskin Slippers! Last month I reviewed some wonderful boots from Canterbury Sheepskin. Several weeks on and they are now my favourite pair of shoes, they’ve come up and down the country with me to press days and events and all the while I’ve been super comfy and seriously cosy! Today I’m going to share that comfort with you all by launching this brand new competition to win a pair of Canterbury Sheepskin slippers to see you through the cold months ahead. Canterbury Sheepskin are offering one lucky reader of the Angel Eden Blog a pair of slippers to be chosen from the following styles. The Chris slipper has been around for a long time and sells in volume all over the world. 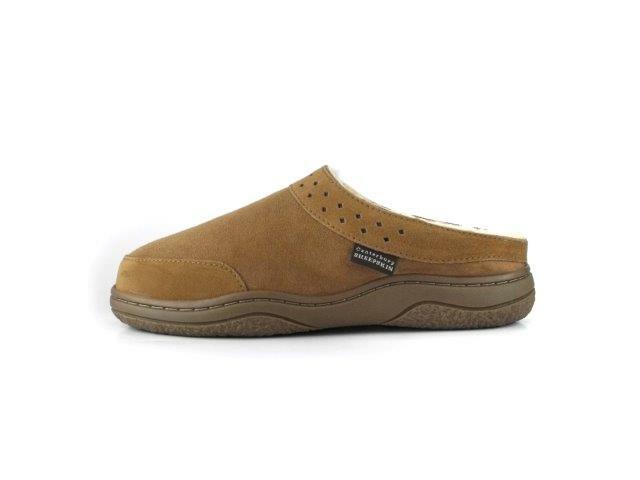 It’s a supremely well made unisex slipper that is very well designed, providing great comfort to its wearer. The natural rubber sole is both hard wearing and non-slip. It has a removable and replaceable insole unit (see slipper insoles) that means the life of the slipper can be extended over several winters, giving a great value, high quality slipper! 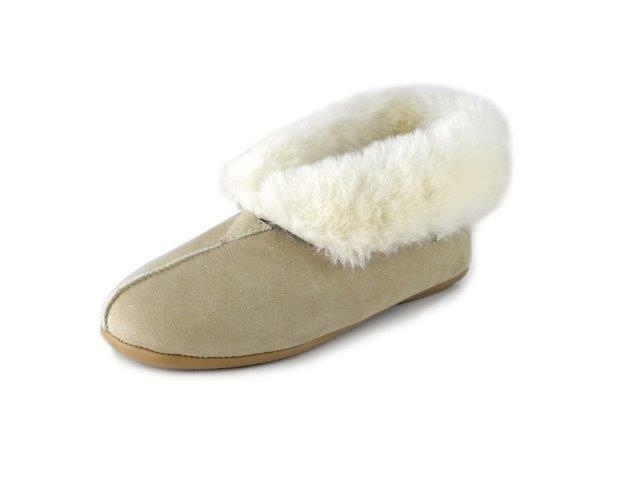 The Casey is a premium slipper that can either be a Women’s slipper (sheepskin collar turned down) or a unisex slipper (sheepskin collar turned up to keep your ankles warm). It is a supremely well made slipper that is very well designed, providing great comfort its wearer. The natural rubber sole is both hard wearing and non-slip. It has a removable and replaceable insole unit (see slipper insoles) that means the life of the slipper can be extended over several winters, giving a great value, high quality slipper! Wonderfully warm and dry feet! 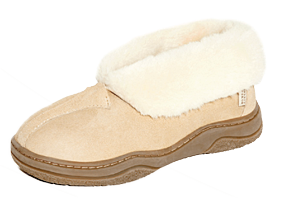 The Mel is our most popular women’s sheepskin slipper that can be used indoors and also for a short trip outdoors. 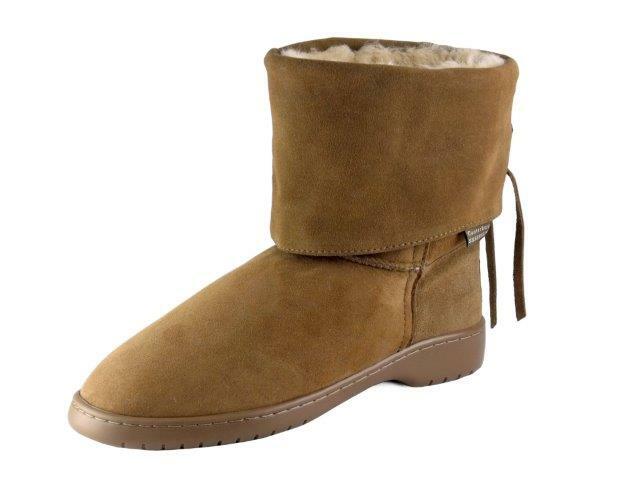 It has a soft PVC sole and a luxurious wool collar that can be worn either up or down. Entering couldn’t be simpler, just pop over to the Angel Eden Blog Facebook page and hit ‘like’ then either click the widget below or the competition tab on the Facebook page to register your entry. The competition will end at 11.59pm on 23rd November 2013 (UK residents only please). Make sure you leave me a way to contact you should you win Good Luck! 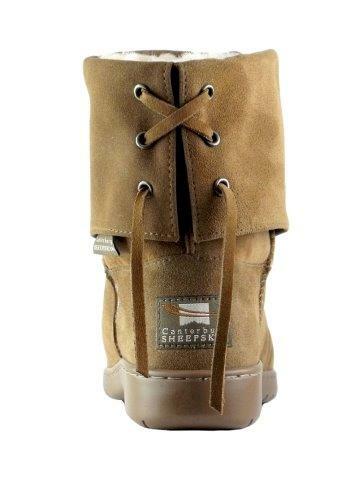 Canterbury Sheepskin footwear, apparel and accessories are proudly made in New Zealand by Canterbury Leather International Ltd. Since it’s inception in 1974, the company has developed a reputation both locally and internationally of having a brand which is synonymous with luxury, comfort and sustainability. Sheepskin has the unique ability of being warm in winter and cool in the summer months due to it’s moisture absorbing qualities. Canterbury Sheepskin products are carefully hand crafted allowing for greater quality control and continuity in their manufacture. Canterbury Sheepskin is continuously seeking to bring innovative new sheepskin styles to the world- wide market, in order to provide their customers with fashion and functionality. This is a company who believes in making quality products that all you will absolutely love to wear. The impressive collection of slippers, boots and garments are hand made by a team of artisans in its Redwood factory in Christchurch, New Zealand. A great deal of time and effort goes into making sure that the finest materials available are used. The sheepskin twin face that Canterbury Sheepskin use is of the finest quality, with luxuriously dense wool and fine suede. Many of their slippers and boots have removable insoles, which gives you the benefit of replacing them and will make your boots or slippers feel like new again. The impressive selection of sheepskin boots caters for a variety of tastes. 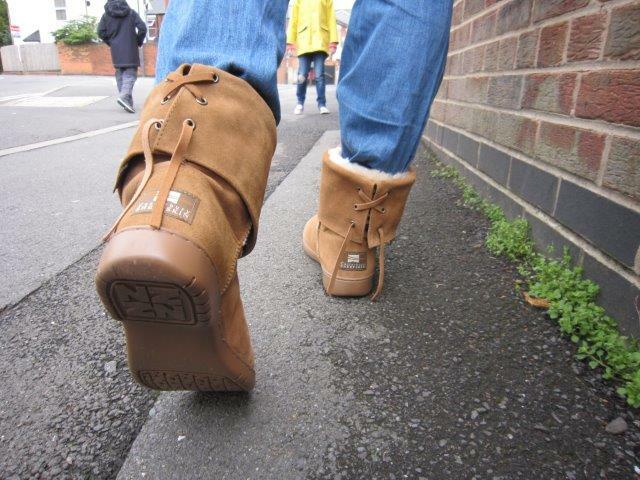 The traditional “UGG boot Style” is an ever popular seller; with stitched on soles and removable insoles. The newly introduced range of “Sheepskin Wellingtons”, with a PVC ankle boot unit, a lambskin insole and sheepskin shaft, are the ultimate in winter style, comfort and warmth. They are very popular with fashion conscious mums who also love the practicality when watching winter sports on soggy fields. Prize draw open to customers and non-customers aged 18 or over who are UK residents. Proof of eligibility must be provided on request. Entries not meeting the specified entry criteria will be disqualified. Promotion runs from 07/11/13 and all entries must be received by 11.59pm on 23/11/13 latest. The prize is not transferable and there is no cash alternative. The promoter’s decision is final in all matters and no correspondence will be entered into. The promoter reserves the right (a) to add to or waive any rules on reasonable notice (b) cancel or postpone the promotion at any stage in the event of circumstances beyond its reasonable control; or (c) in its reasonable discretion to substitute a prize of equal value.